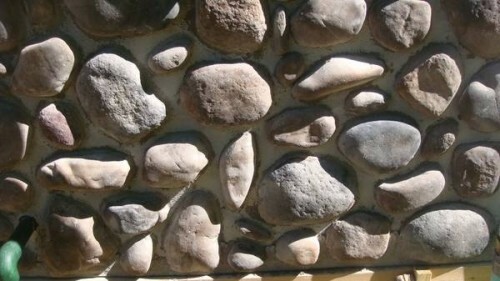 Wholesale Stone Veneers is now offering stone veneer products direct to the consumer for the incredibly low price of $2.50 per square foot for a "Limited Time Only". 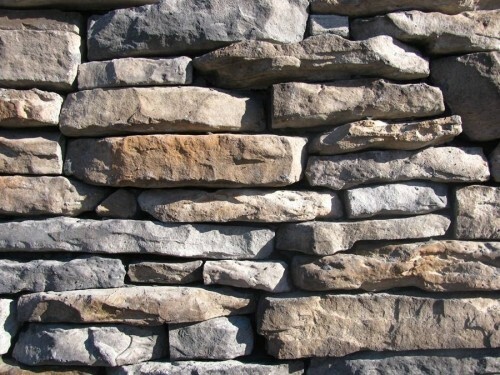 We offer a wide selection of stone veneer styles and colors all manufactured by StoneCreek Veneers & Pavers. 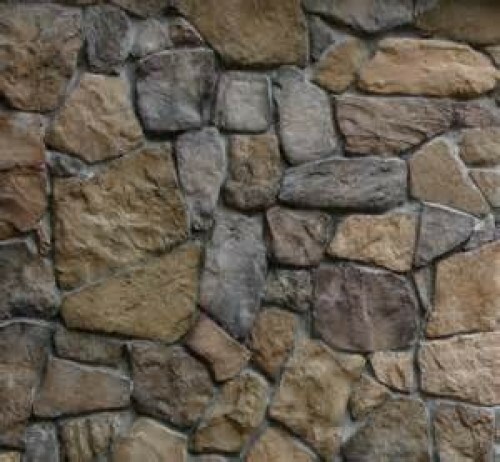 You can view all available products at www.stonecreekveneer.com or you can call 800-958-0096 to speak to a sales associate. 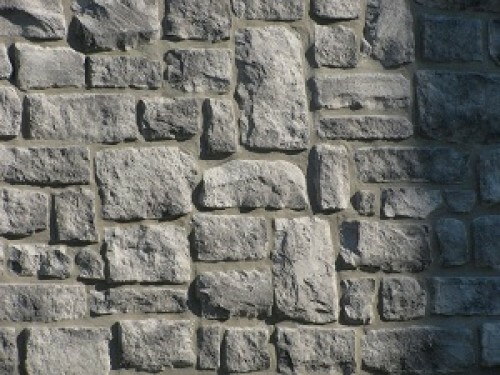 We have great shipping prices too, call for a quote today.